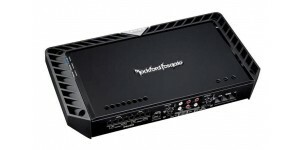 The Power T800-4ad is a 4-channel amplifier that combines the sound quality characteristics of a Class-A design with the efficiency of a Class-D in one remarkable package, offering high fidelity in a full-range configuration. 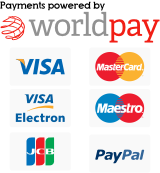 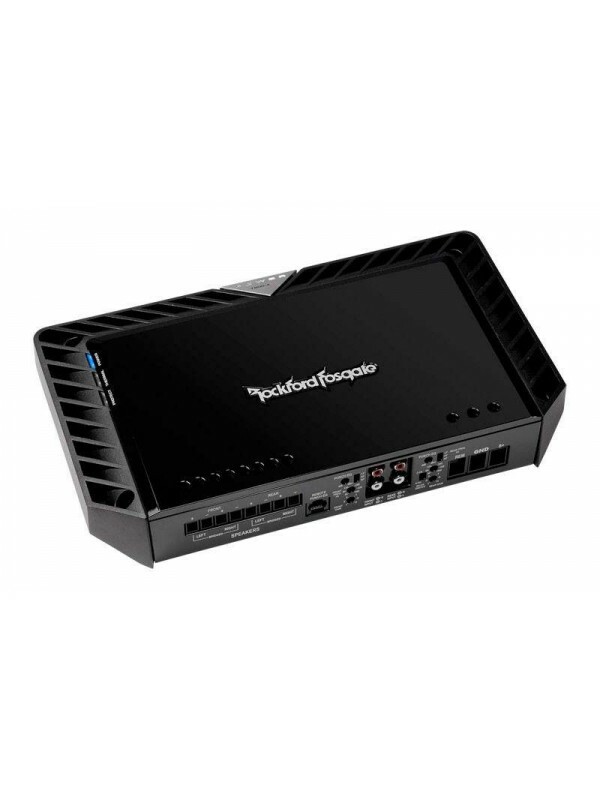 The T600-2 small chassis design and power output is a great .. 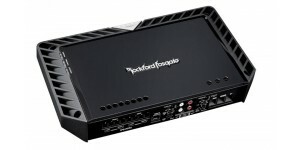 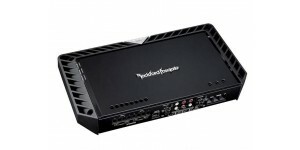 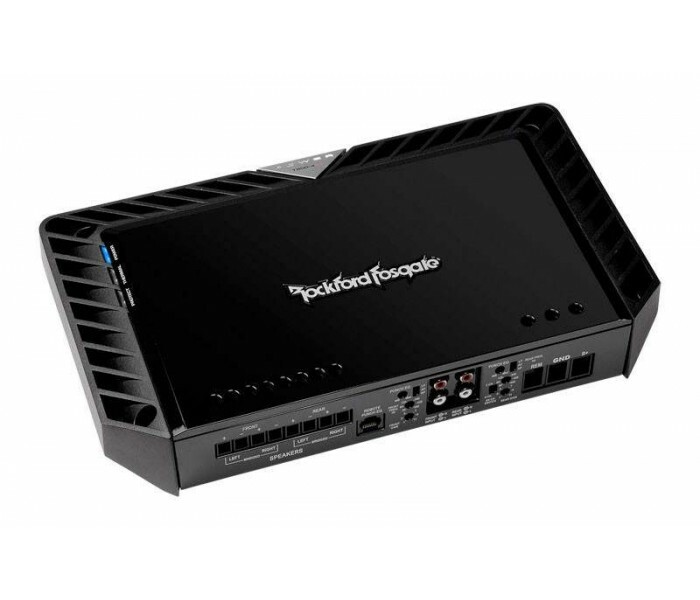 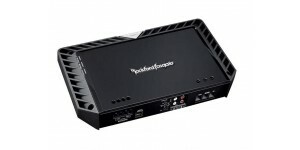 The T600-4 amplifier offers the perfect balance of power out..